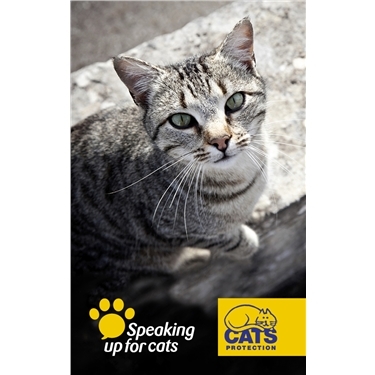 “Cats Protection welcomes today’s announcement by the Government of its Animal Welfare Bill in which the Government recognises all animals, including cats, as sentient beings. We are also pleased that the Bill will increase the maximum sentence for offences under the Animal Welfare Act 2006 tenfold to five years in England and Wales. "As the UK’s leading feline welfare charity, it is clear to us that cats are sentient and deserving of being treated with kindness and an understanding of their needs. It is right that those that deliberately inflict horrendous crimes on cats such as abandoning, mistreating, shooting or poisoning cats will face stiffer sentences.